If your home is in need of some autumn love then we have a fantastic competition for you. 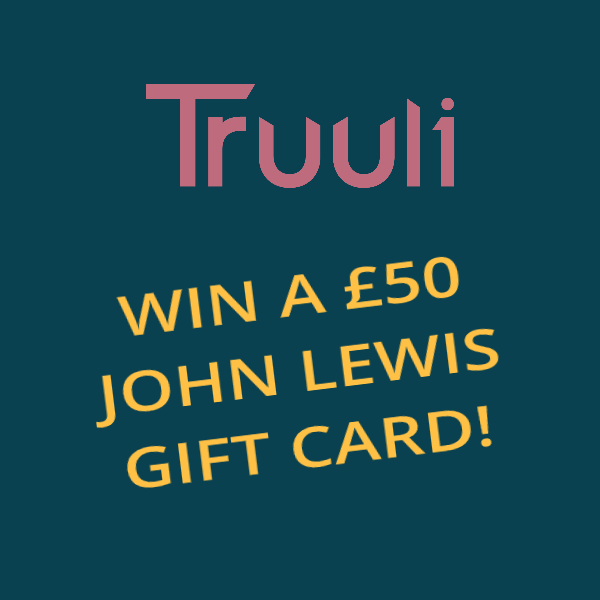 We are giving away a £50 John Lewis gift card! John Lewis is a favourite amongst home owners looking for products to help them with a spot of DIY or general home decor. Whether you want something for your kitchen, bathroom, bedroom or garden; John Lewis will have the product for you. Head over to our twitter page @truuli and retweet one of our promotional tweets to enter. Truuli.co.uk competitions have the following Terms and Conditions (see below). If you have any questions regarding our competitions, please contact our marketing department at marketing@truuli.co.uk.